and can complete up to 10 different surveys in a single pass of the pipeline. 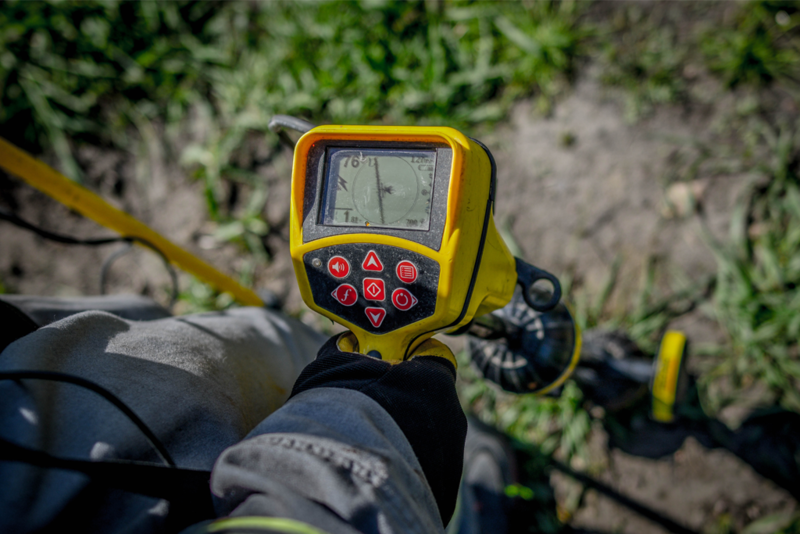 Spectrum XLI is a proprietary system for above-ground pipeline inspection, and can be simultaneously used for GPS/GIS, depth of cover, depth of water, gas leak detection, cathodic protection survey (CP CIPS/CIS), direct current voltage gradient (DCVG), alternating current voltage gradient (ACVG), alternating current-current attenuation (ACCA), and soil corrosivity measurements. Measurements collected with XLI are recorded into secured encrypted raw logs that can be audited by a third party. Post analysis of inspection results are completed in XLI Falcon software, and done by NACE certified CP and corrosion specialists, ensuring that high quality and reliable pipeline integrity recommendations are made for each project. Spectrum XLI is an industry-leading system for ECDA, ICDA, SCCDA, River Crossings, GIS Mapping, CP and CIS. Unlike conventional systems, Spectrum XLI collects quality, defensible data that can be verified by the operator. 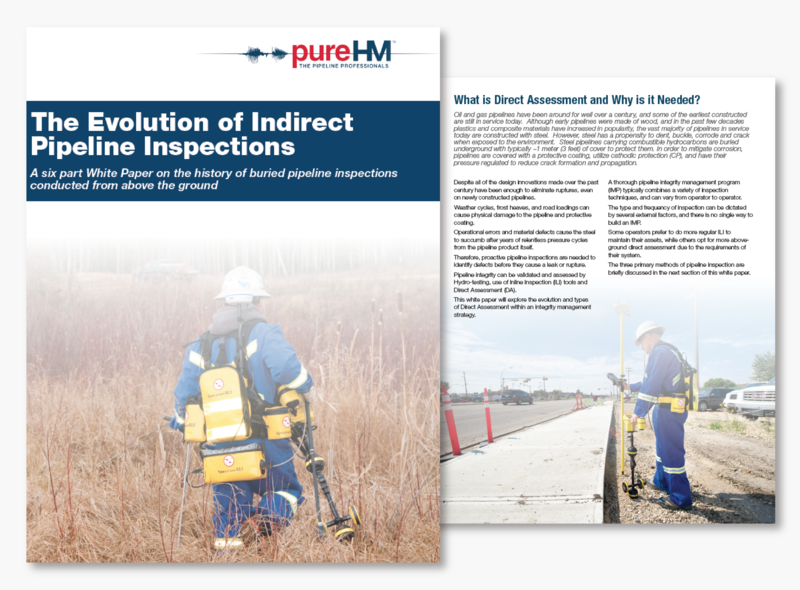 Combining up to 10 different inspection techniques in a single platform saves money and maximizes field efficiency.